Crafting a smile goes beyond just straightening teeth. We take our work personally by matching our passion with the latest technology to create smiles that stand out. Become part of our practice and experience an orthodontic office like no other. See some of the 12,000 smiles we’ve transformed over the last 40 years. Not all orthodontic treatment is the same. We use the latest in braces and aligners to give you an outstanding smile more comfortably and in less time. 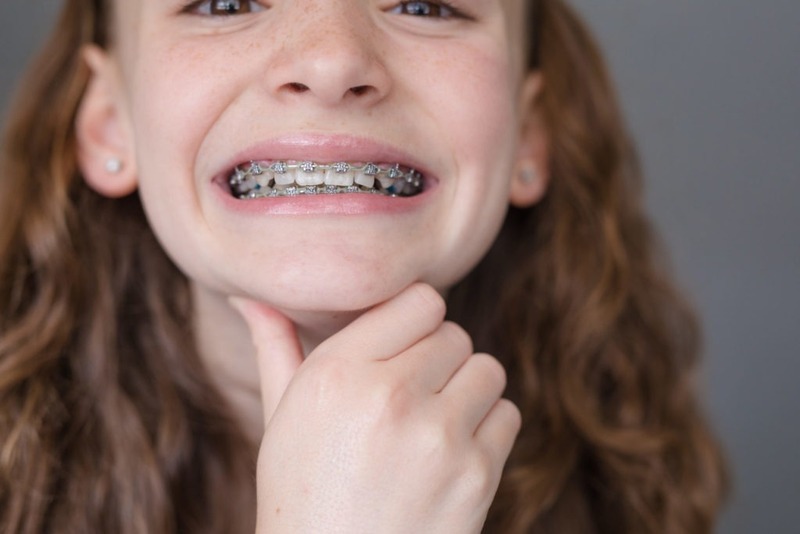 Pitts 21 braces are a game changer for orthodontists and you. Move your teeth without anyone noticing. Teens can straighten teeth with invisable aligners, too.